This concert, and others of its kind, try to bring higher schools of music closer to technology and innovation in music, attempting along the way to establish collaborative frameworks, proving that new technologies allow for different ways of teaching, with shareability options of scores and annotations. 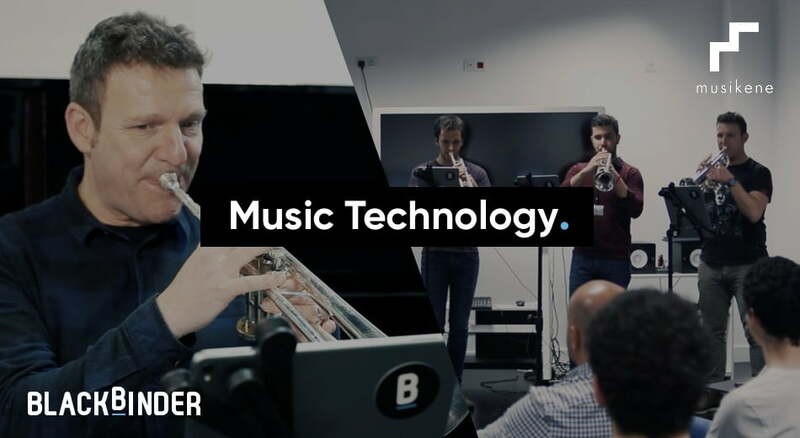 Furthermore, technology and innovation can come up with improved levels of performance, with Automatic Scroll as the main example of how the musician can focus on just feeling the music and not on when a page will have to be turned, manually or with foot pedals. 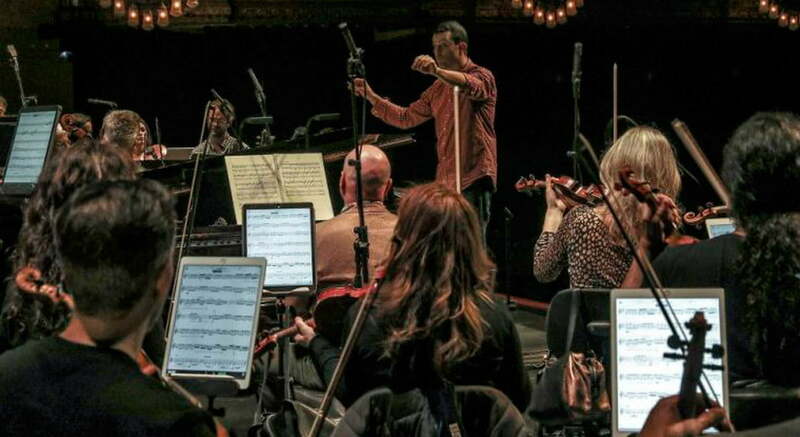 To bring visibility to this Automatic Scroll feature, the concert was projected on the auditorium so the audience could see the scores flow at the same time musicians were performing. 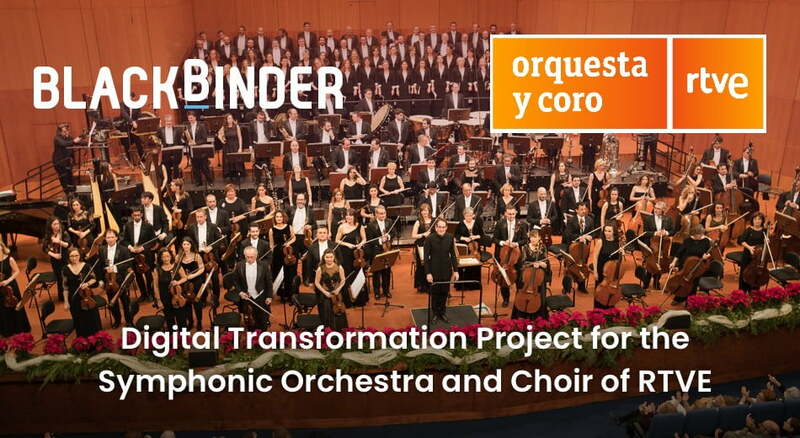 Another way BlackBinder attempts to change the world of sheet music: by reaching out the new generations who will definitely align with the different opportunities ahead.